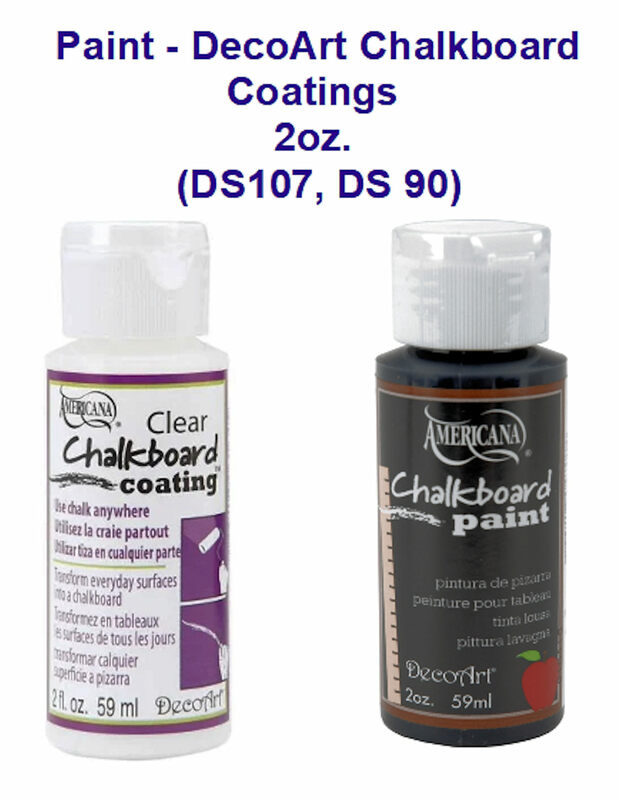 Turn a wide range of surfaces into chalkboards with this great new paint. canister labels, wall décor in the kids' room and more. into a chalkboard/memo board for writing/drawing. Fast drying, matte finish. Easy to erase & clean.